When many of us were young, we played the “hot and cold” game (if you didn’t, it’s never too late). As we approached a coveted item (like a candy bar!) hidden by parents or friends, they would hint at our progress by saying “hot” if we were close and “cold” if we were off the mark. Trying to find the best new website designs for 2018 can have you feeling like you’re playing a disappointing version of the “hot and cold” game. After all, there are no less than a million web design templates to choose from, and nobody to tell us if we’re getting warmer or colder – or to give us a candy bar! We can’t accommodate your sweet tooth, but we’ll help you find what’s hot in best new website designs … and what’s not. 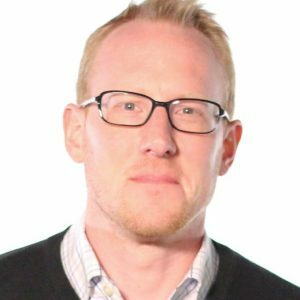 How Do You Find the Best New Website Designs? You’re Getting Warmer! 2. 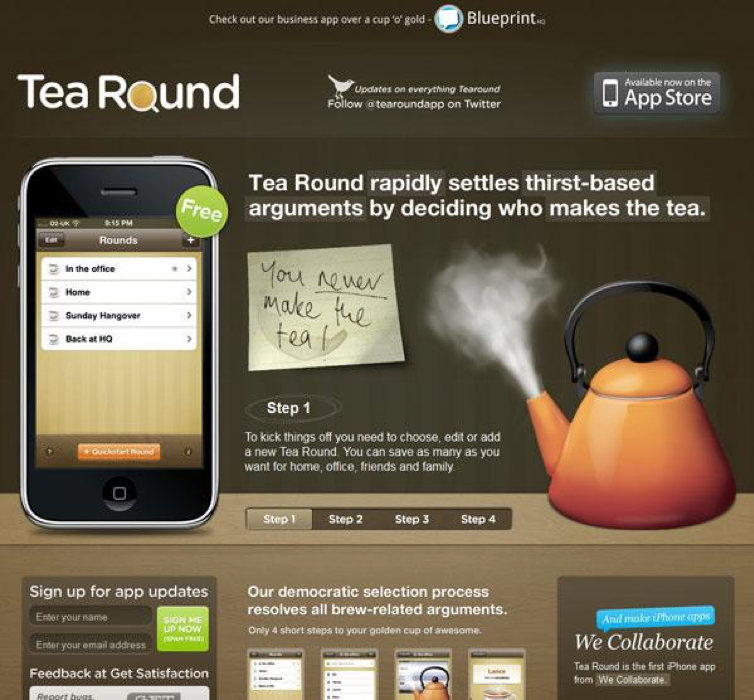 Targeted landing pages – Landing pages, like the one for Tea Round below, are all the rage. This is because unlike their grandfather “homepage” (see COLD), landing pages are specifically designed to give a consumer quick and easy access to a product or service, minus extraneous or overloaded information. 4. 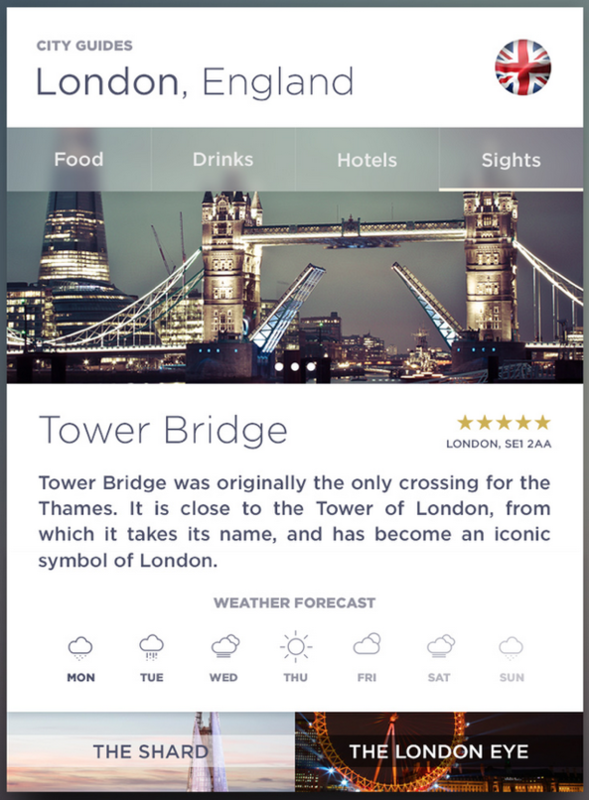 Microinteractions – Amazing how something micro can make a macro impact. 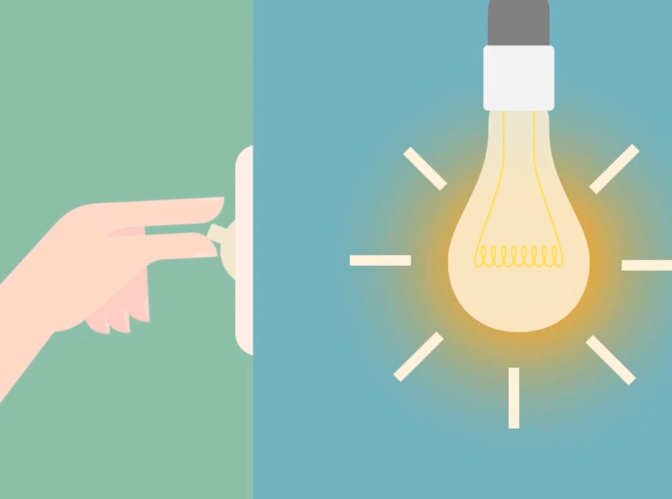 Microinteractions allow for more user interactivity – such as turning a feature on and off like a light switch. 5. Parallax – This techie trend has everything to do with dynamic design. Typically, parallax describes the use of different movement speeds between the background of a website versus the particular page a visitor is viewing. 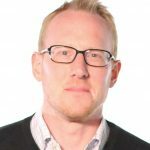 It can be a unique and dimensional method of storytelling for your target audience, but there are a few pitfalls to consider (see COLD). White is out – White minimalist websites used to rule the roost, but not any longer. Keep things minimalist, but to captivate viewers, it’s time to add color back in. 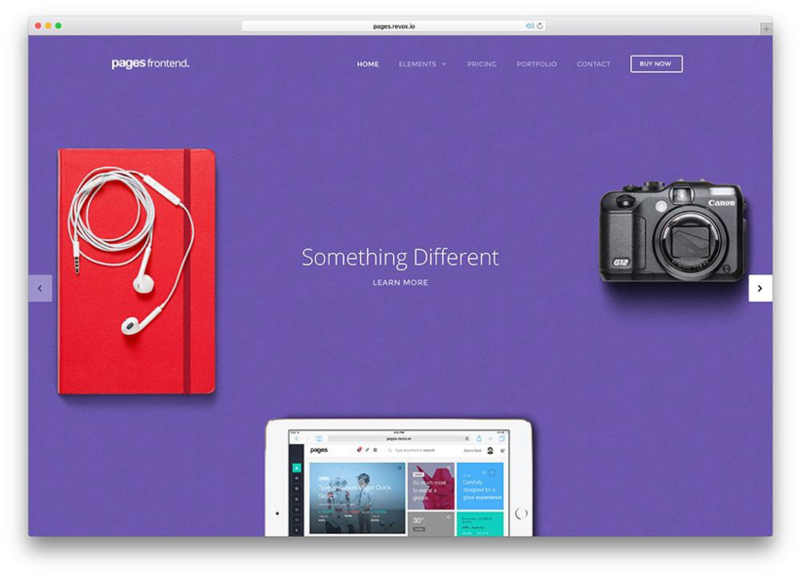 Bye, bye homepage – Or rather, hello more specialized landing pages. We may never see homepages completely eradicated, but landing pages have become increasingly popular for good reason; they work! Campy templates – It’s nice to have a theme all laid out and ready to go, but be careful — sometimes overly thematic, pre-made templates feel redundant, especially when there is a push for more creative, unique and original design elements. Slideshow no-no – No. Just no. Incorporate a video (or two) instead. Parallax paradox – I know, parallax was also on the hot-trend list, but I mentioned there were some pitfalls. Unless you really have a creative-business foundation and an expert capable of “parallaxing” correctly, you may find that you don’t have the resources or literal bandwidth to properly support the technology. There you have it! You are officially hot when it comes to 2018 web design trends knowledge. If, however, you’re wondering how to incorporate the hottest and best new website designs into your digital marketing strategy, why not consult with our expertly trained Farotech design team? We’re constantly researching and learning the hottest of the hot web design and development techniques. Now, go find yourself a candy bar, you deserve it.